A Cultural Route of the Council of Europe is defined as “a path through one or more Countries or Regions, which is organized around themes of historical, artistic of social European interest, both because of the geographical layout of the itinerary and its content and meaning “. The Cultural Routes Program was born in 1987 by the consciousness – developed within a work group of the Council of Europe – of the existence of important places of European cultural interest and of the role that they can cover for the cultural promotion of free time. Here-hence the idea of fostering, through the journey, the rediscovery of European cultural community, also in Central and Eastern European countries. 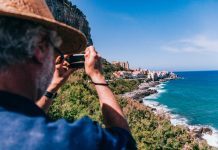 Landscapes and itineraries are intimately linked, too: the European Landscape Convention promotes the values of the Council of Europe by defining the landscape as an integral part of local identities and of European collective identity. The Cultural Routes of the Council of Europe are an invitation to travel and to discover the rich and diverse heritage of Europe by bringing people and places together in networks of shared history and heritage. They put into practice the values of the Council of Europe: human rights, cultural diversity, intercultural dialogue and mutual exchanges across borders. 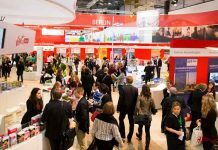 Today 31 Cultural Routes of the Council of Europe provide a wealth of leisure and educational activities for all citizens across Europe and beyond and are key resources for responsible tourism and sustainable development. They cover a range of different themes, from architecture and landscape to religious influences, from gastronomy and intangible heritage to the major figures of European art, music and literature. Through this program, the Council of Europe offers a model for transnational management of culture and tourism and allows the development of synergies between national, regional and local authorities and a wide range of socio-economic associations and players. 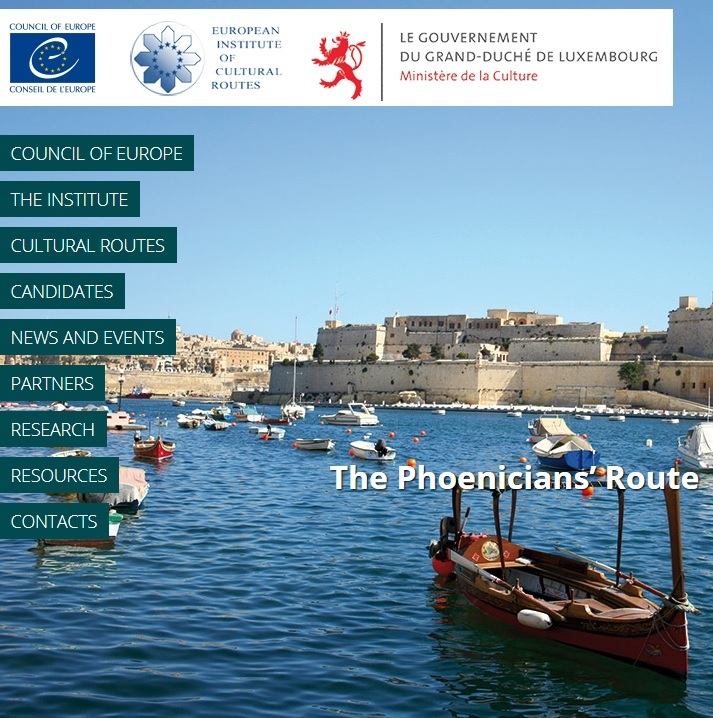 In order to implement and develop the Program in 1998, the European Institute of Cultural Routes (IEIC) was set up within the framework of a Political Agreement between the Council of Europe and the Grand Duchy of Luxembourg, which regulated the action of this institution in 49 Countries signing the Convention and, according to the geographical and historical necessity of the themes, in the countries that had and still have direct relations with the European continent. 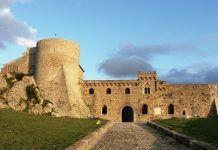 The Institute – which has prestigious venues to host project promoters, researchers, students and all stakeholders – is also in charge of participating in European training, research and analysis programs focusing on cultural tourism both for European Commission and Governments and those responsible for public and private projects. 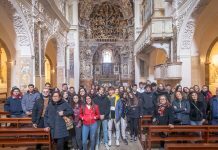 The first Route included in the Program was “The Camino de Santiago de Compostela”, later expanded in the “Pilgrimage Routes in Europe” that includes also the “Via Francigena”. After that, other cooperation issues have been proposed at the European Institute of Cultural Routes, up to the current 31. From 2005 to 2016, the IEIC also created the European Group of Economic Interest “Culture Routes Europe” (GEIE), which groups together numerous networks responsible for managing the different routes.